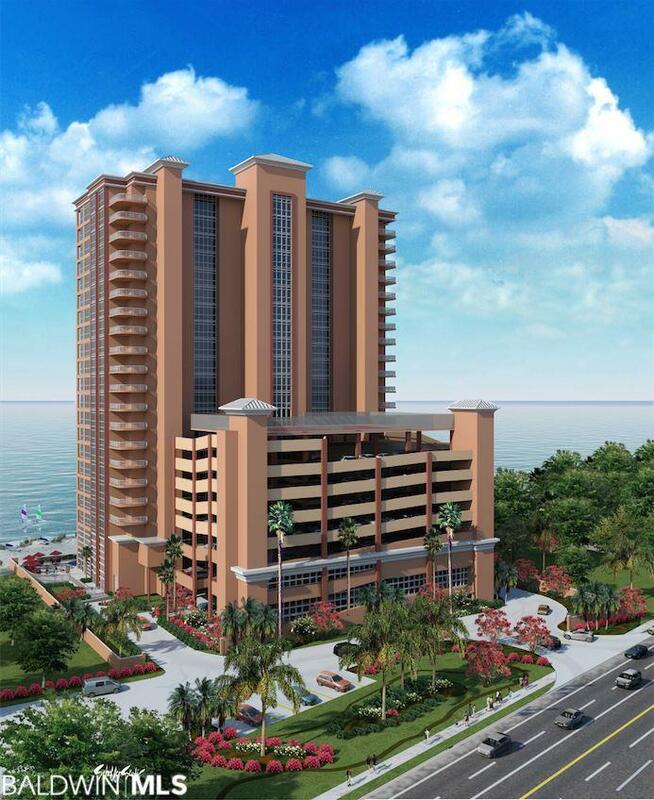 Pre-construction corner, 4 bedroom in the latest Phoenix complex in Orange Beach. This project is still under construction, anticipated to open in 2020. At listing, the buyer will be able to select their tile, granite, and colors. Solid poured in place concrete construction with steel, reinforced concrete partition walls between each units.